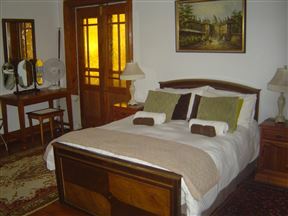 Hillside Cottage, Clarens Best Price Promise! 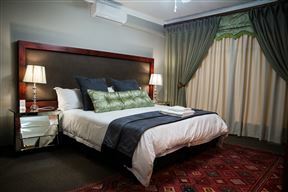 Clarens Rooiland Self-catering, Clarens Best Price Promise! 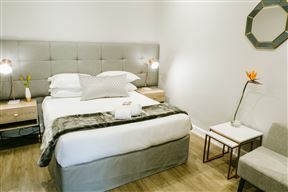 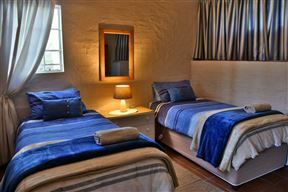 30 on Whites Guesthouse offers guests beautiful, private en-suite rooms, and a peaceful garden in which to unwind, in the charming town of Waverley. 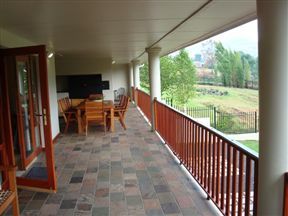 Kuriake offers beautiful country living in a peaceful environment, surrounded by rocky outcrops and mountains with lush vegetation. 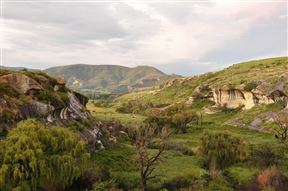 Habitat is situated in the charming town of Clarens, at the lower reach of the stunning Maluti Mountains. 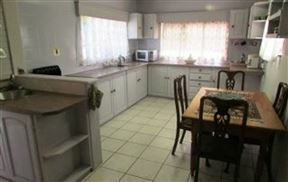 450 Cilliers is a 3 bedroom, 2 bathroom, comfortable ‘home away from home’ with a beautiful, old established garden with braai area.